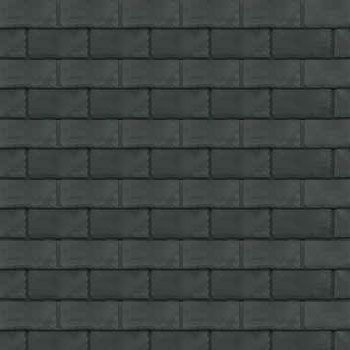 Roofing Superstore is proud to bring the latest selection of man-made slate tiles at our famously competitive prices. 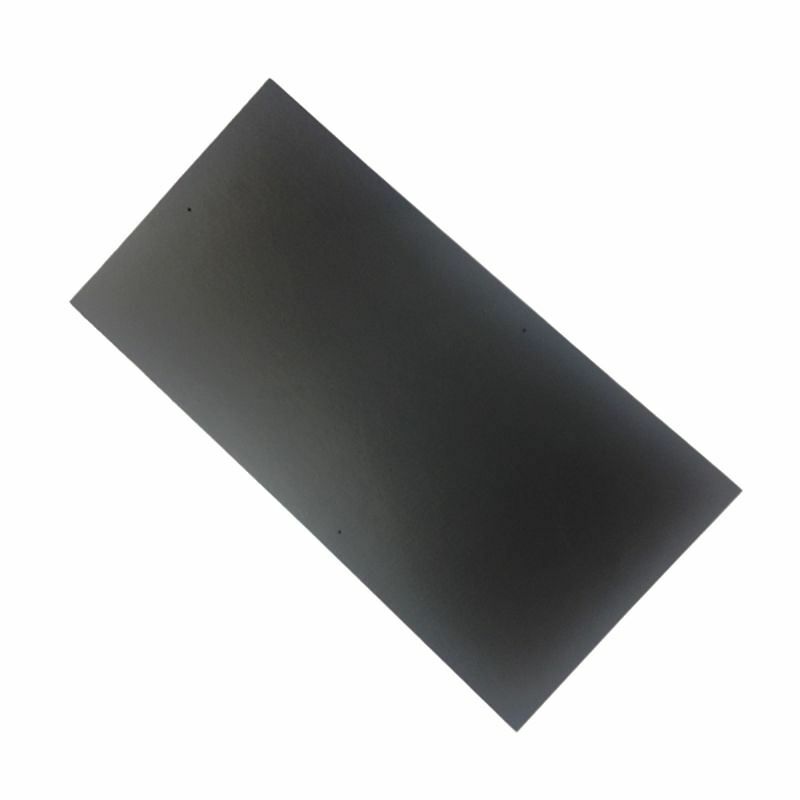 Man-made roofing slate has become increasingly popular as modern manufacturing improves, to provide an eco-friendly product that emulates traditional roofing slate. 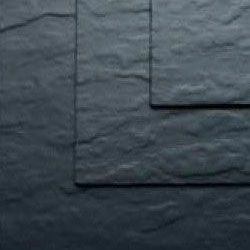 Synthetic slate tiles from Guardian are a great alternative to natural slate, and have no risk of breaking or cracking, which greatly reduces the amount of wastage produced. 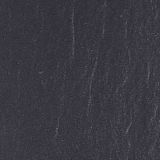 Guardian slate is 60% lighter than traditional slate, and costs less than natural slate too, and because of the lightweight properties, handling and installation is quicker, resulting in further cost savings. 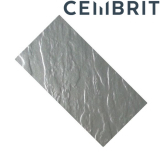 The product is 100% recyclable when no longer in use, making it a great choice for environmentally sustainable properties. 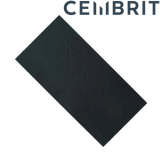 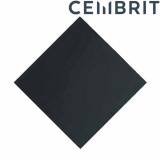 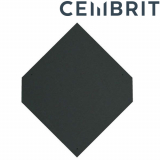 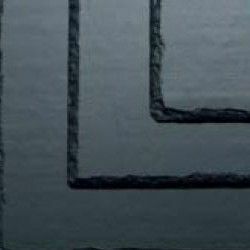  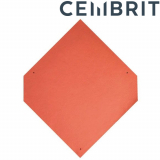 Fibre cement slate is one of the most popular forms of man-made slate in the UK, and is manufactured by a number of different well-known and reputable brands. 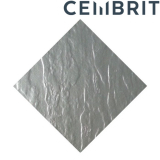 Fibre cement is 100% recyclable, making them a good choice for sustainable and eco friendly developments. Additionally, fibre cement slate is incredibly lightweight, making it suitable to be used with lightweight timber frames, unlike natural slate which is incredibly heavy. 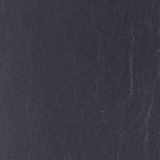 Eco slate is a new type of roofing slate with is 100% recyclable. 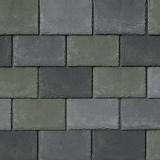 Each slate can be cut and set to any angle or size you need, and each slate is self bonding. 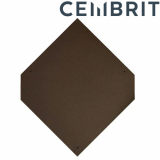 The installation process is incredibly simply – fit each slate straight onto plyboard or OSB, with no roof battens required, then nail the OSB or plywood down with galvanised nails. 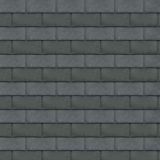 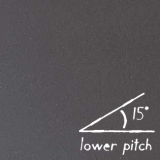 Over time, the slate bonds together to form a solid membrane on your roof. 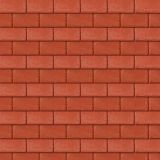 IKO have been manufacturing and developing innovative products to create waterproofing solutions, insulation and other roofing products. 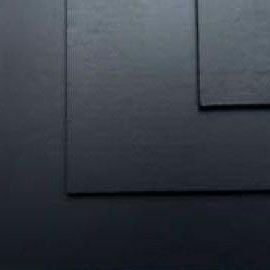 IKOslate is a composite roof tile that is manufactured from 99% recycled materials, with superior strength and ease of handling and installation when compared with natural slate. 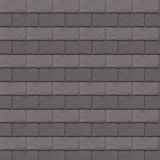 Each slate is created using moulds of natural slate, which makes the resemblance as close to the traditional slate product as possible, but with improved physical characteristics. 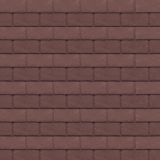 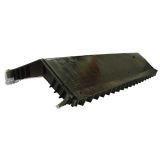 Tapco have created a selection of imitation slate products for use on your latest roofing project. 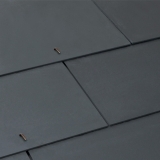 The Tapcoslate Aledora range is manufactured from recyclable virgin limestone and polypropylene, which creates a product with the natural beauty of hand-cut, thick slate roofing, without the high prices. 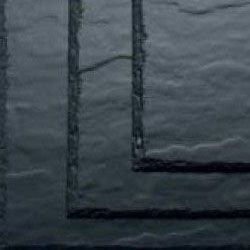 Unique edges are crafted exactly under intense pressure, and tile moulds used are exact replicas of roofing slates. 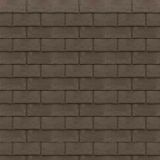 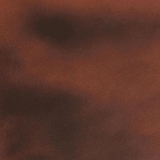 The Tapcoslate Classic range is similar, but not as thick cut, yet still as long lasting. 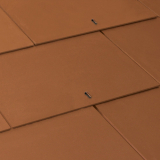 Each Tapcoslate product will not crack, break or delaminate, and will retain its performance for years. 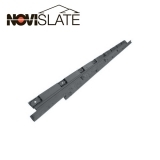 The NoviSlate roofing system is the latest development from Novik. Novislate is manufactured from polymer, creating a product that is resistant to extreme temperature variation, resistance to warping, expansion, cracking and other issues typical of roof tiles, as well as a product that replicates the look of natural slate. 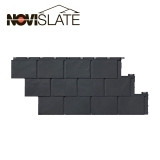 Maintenance free and with a simple installation process, Novislate is a great man-made slate option to consider. For any questions or queries regarding man-made roofing slate, feel free to call our team on 01752 692760 or use the live chat and they will be more than happy to help. 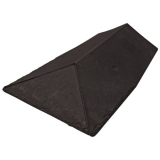 Non-compliance to delivery restrictions may result in additional delivery charges.  Should you specifically require crane or small vehicle offload, please notify us at the time of ordering, as an additional charge may be incurred.